Today I’m looking at a brief history of how airlines sell their tickets, aka distribution. 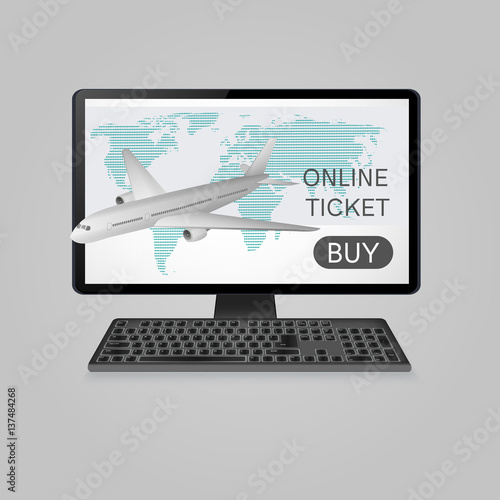 Tomorrow I’ll look at how the airlines want to sell tickets in the future . Then on Thursday I’ll wrap it up with a look at the hurdles the airlines face in making this a reality .